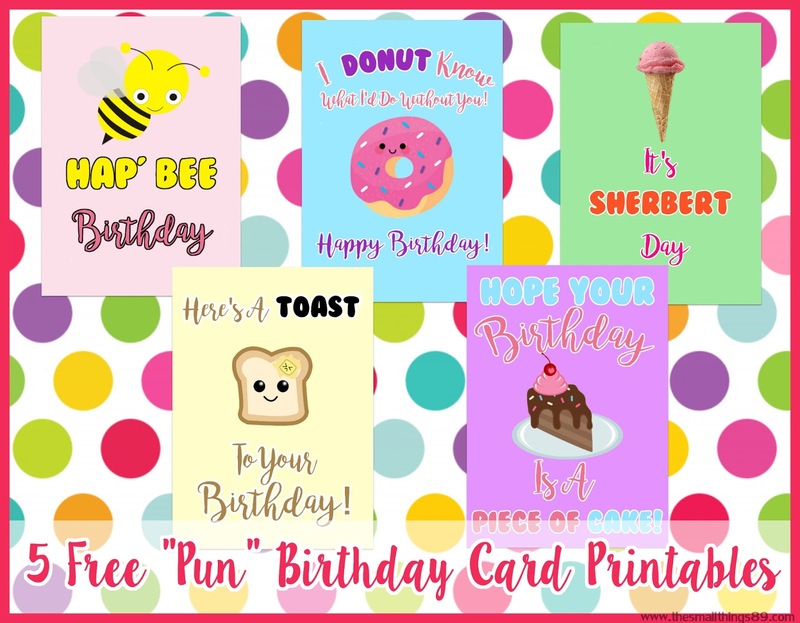 Adorable Free Printable Happy Birthday "Pun" Cards! HomeAdorable Free Printable Happy Birthday "Pun" Cards! I love nothing more than a cute card! I also love cards that you can't really find in your typical store. I was browsing the web and couldn't find anything that I really liked, and when I did find something- it was too plain. I like color, and lots of it. I was stoked to print these on my new HP DeskJet3755 All-in-One printer. My 9-year-old and I are always saying puns. If you read the cards that I made above, you can get the idea of what it is. What is a pun? A joke exploiting the different possible meanings of a word or the fact that there are words that sound alike but have different meanings. There are so many out there so the possibilities are endless when it comes to the sayings or cards that you can make. I love these! I made a tutorial on how to make a watercolor card, and making this goes about the same. It is just creating your layers and placing the images where you want them. I am thrilled that I can offer these to you all! They are so cute! These are obviously blank on the inside so that you can get creative and write your own little note or message. When you print these images, save to your computer via Dropbox HERE. These are 5x7 cards and JPEG images. Flip the image upside down in the image viewer. Place a standard size piece of cardstock in your printer and print. You will need to fold and trim. Nothing that you can't use a Xacto knife or big pair of scissors for! These make the cutest gift too! If you don't want to download them all at once, you can score them via the links below! Do you think you will use these cards in the near future? I would love to hear! Thanks for reading! These are so cute, and yes you are so talented to be able to do this! Your cards are awesome! They look great & I love the colors! I had no idea I could make cards like this at home! I'm impressed! These are so adoorable! i would love to make these for birthdays, anoversaries and even graduation gift cards! 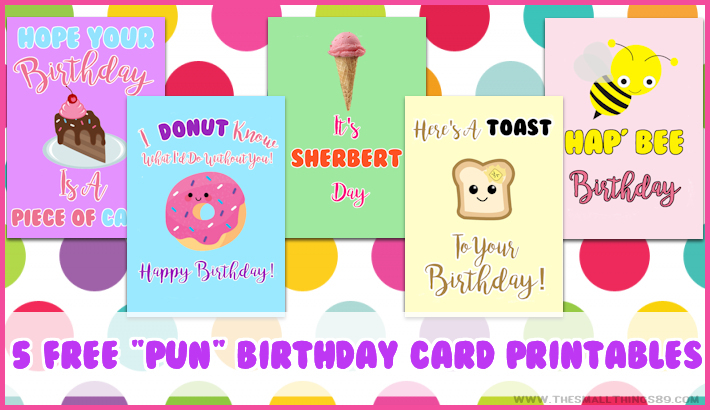 lots of cute sayings and even cuter clipart! These cards are so cute. Unfortunately I am out of ink on all 3 of my printers and I have a couple birthdays coming up. These would be adorable for the ones I have coming up. Very creative! They're wonderful, what a great idea! I am going to make some tonight! Awww...These are so cute and adorable. I love them!!! These cards are to cute! I would print some if I have some colored ink!